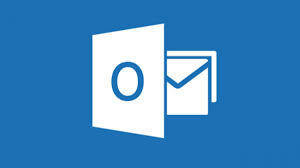 Are you looking for Microsoft Outlook training courses Leatherhead but outlines don’t quite seem to fit your requirements? We provide Microsoft Outlook 2010 training courses , Microsoft Outlook 2013 training courses and Microsoft Outlook 2016 training courses. 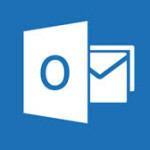 All our Microsoft Outlook training courses Leatherhead are tailor-made to suit the needs of the individual or organisation. However, our costs are no higher than for a standard course. In general, we divide these courses into three levels. These include Introductory Outlook training, Intermediate Outlook training and Advanced Outlook training, though our course outlines are very flexible.